You can have your videos featured on this page too! All videos have to be approved and there is no guarantee that it will feature on the website. Rocket Rooster reserve the right to accept or deny any submission without explanation. 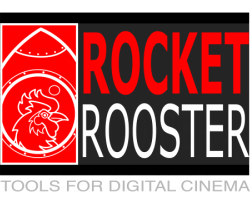 For all the french specking people out there, here is a review of the Cinema Colour Pack by Remy Deveze. Check out his channel for more reviews and tutorials.